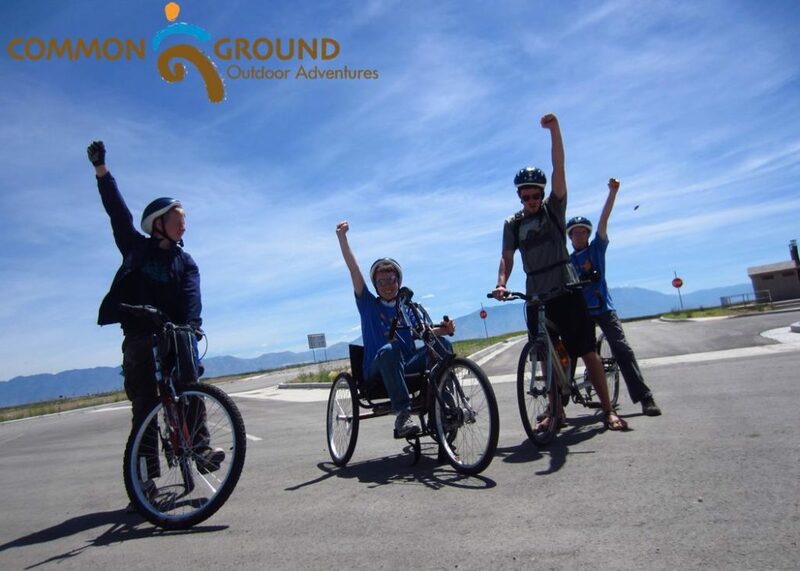 CGOA provides a variety of activities for all abilities on a year-round basis. 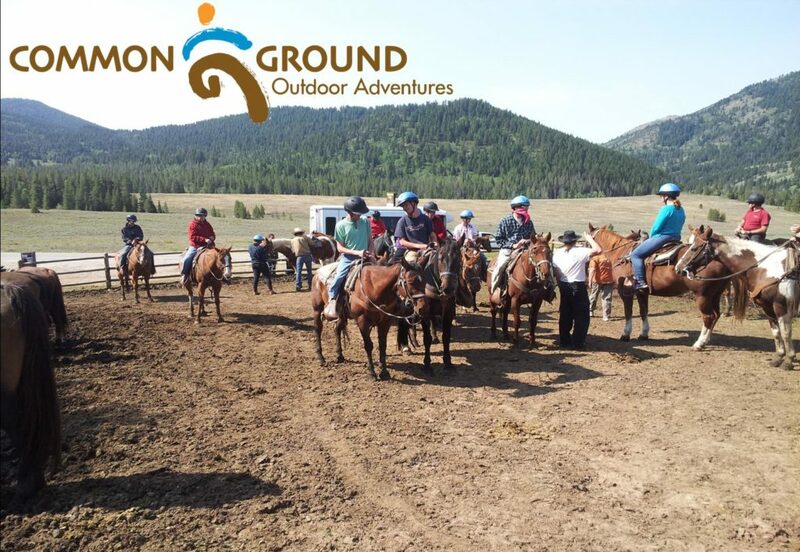 With state of the art equipment and experienced staff we are able to include everyone on an adventure. 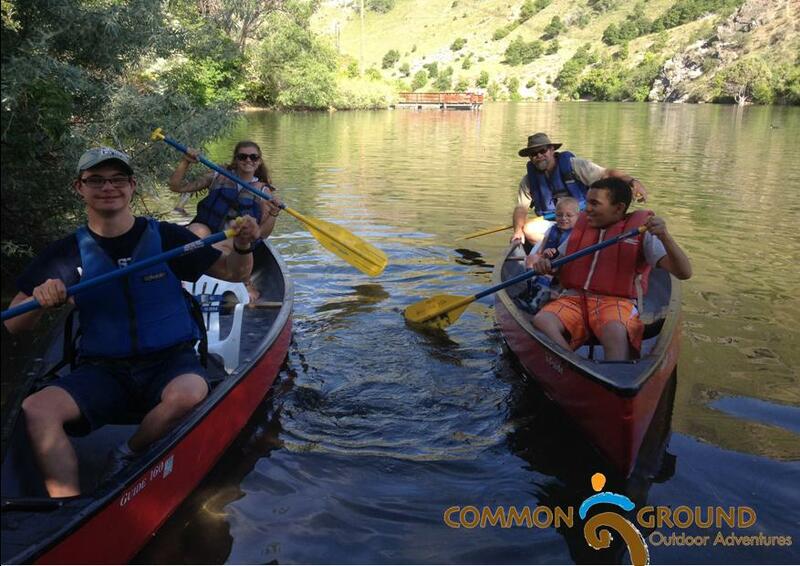 From cycling to river rafting, nature focused crafts to rock climbing or skiing there truly is something for everyone. 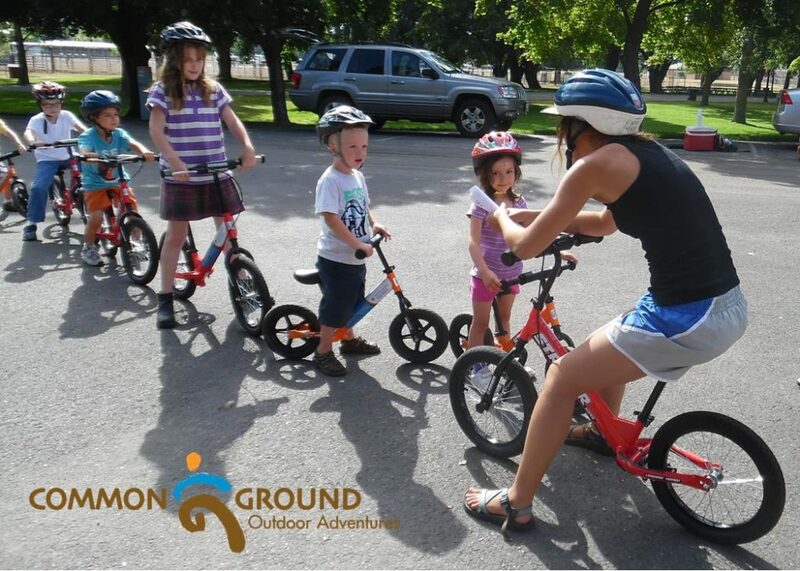 We serve all ages and have a variety of opportunities for groups, agencies, and schools. 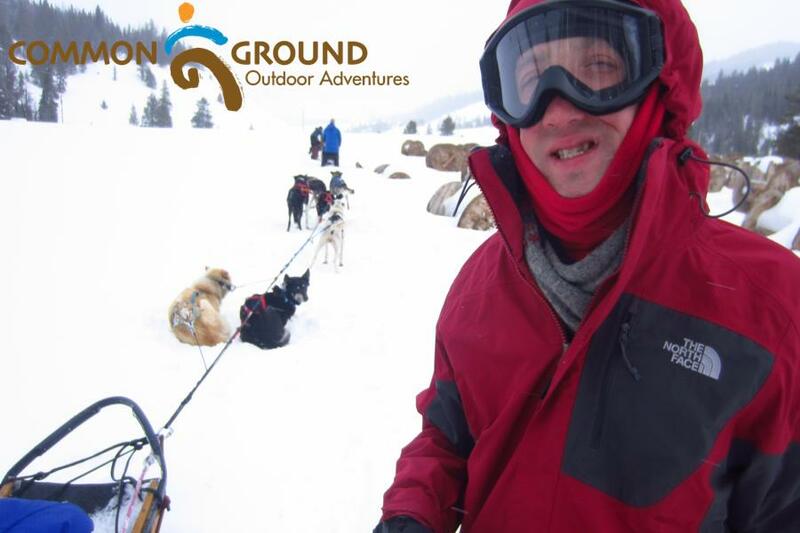 Reach out today to learn more about upcoming events or to sign up your group for a day event or multi-day experience. Click here to see our current participant newsletter!